Oh wow! I love all of these. 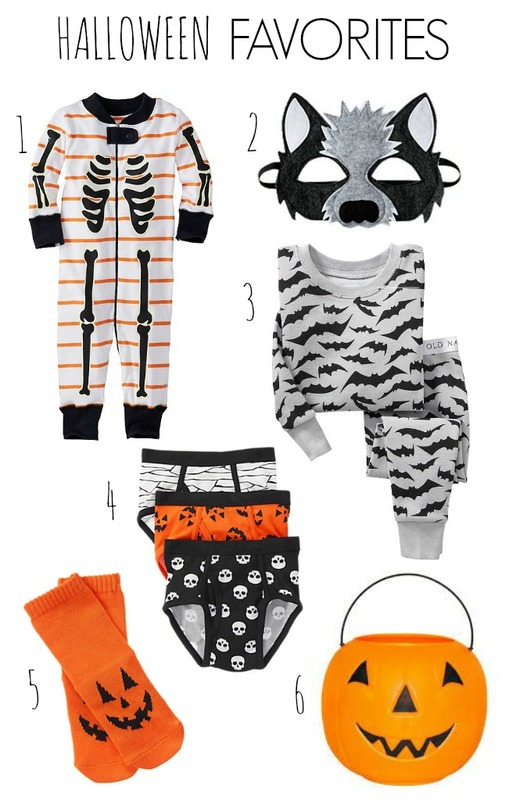 My little guy needs those Halloween undies. :) And I am a sucker for kids pajamas. Especially seasonal ones. Thanks for sharing. Adorable pictures!